This is the second year I have planted a garden and I love it! Last year I started planting late (rookie mistake), but I learned my lesson. This year I started earlier and now my veggies are starting to come in and I couldn’t be more excited. It takes a lot of patience and a bit of a learning curve, but it’s a fun project to do with the family. 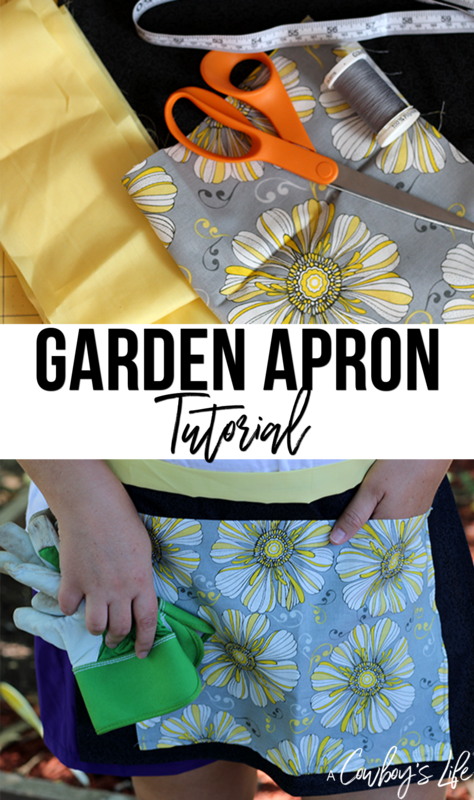 Since I’m out working in the soil most days, I made this cute garden apron. Not only does it help keep the dirt off my clothes, the pocket is handy for my tools or gloves. 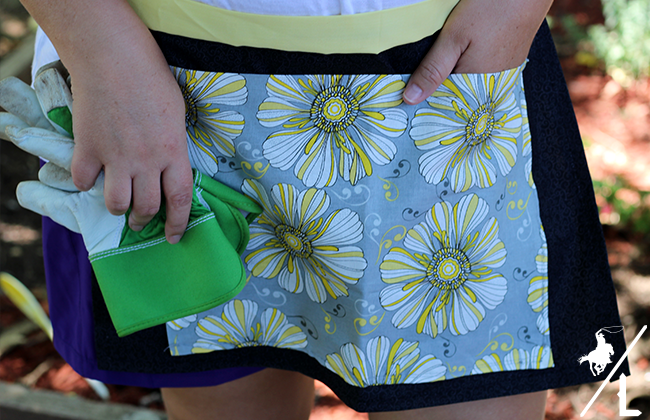 Even though I don’t want my clothes dirty, I still want to keep my apron looking and smelling fresh. 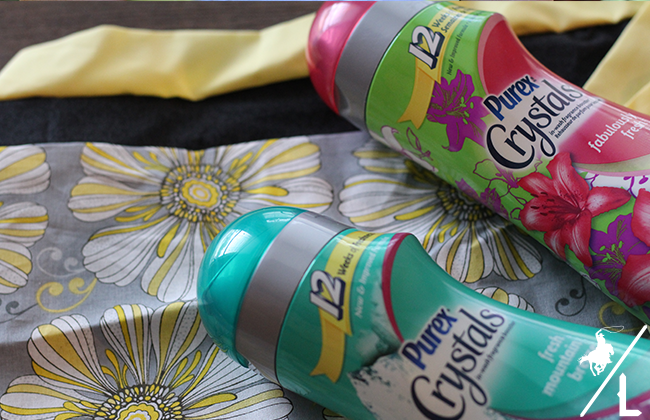 Adding Purex® Crystals provides 12 Weeks of Freshness to your laundry. 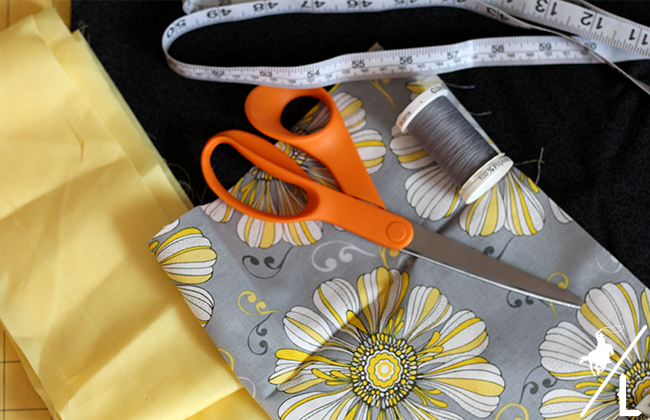 Using the 14”x20” fabric, pin the sides and sew a 1/2” seam all the way around. 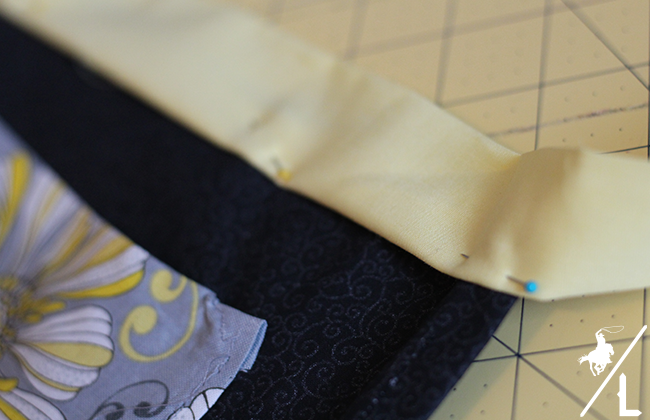 Using the 14”x15” fabric, press the side and bottom edges to the back 1/2” to make the pocket. Stitch all the way around. Pin the pocket to the middle of the large rectangle. Then sew the sides and bottom, leaving the top open. Pin the cotton trim in place along the top of the apron and sew across. 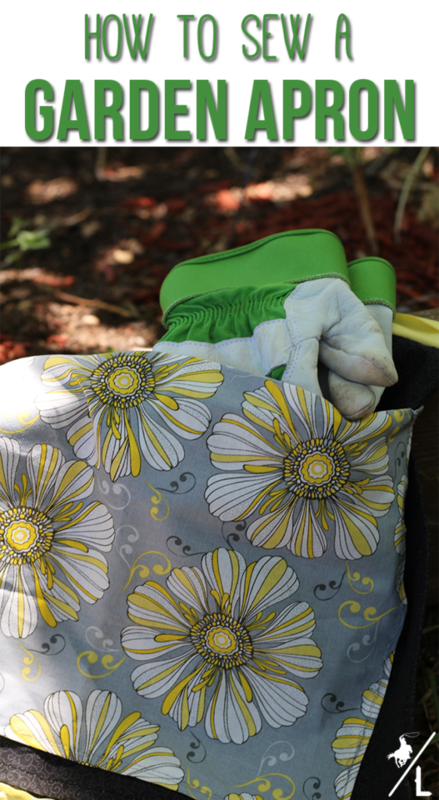 Now you are all set to work your garden and pick the fresh vegetables without getting your clothes messy! 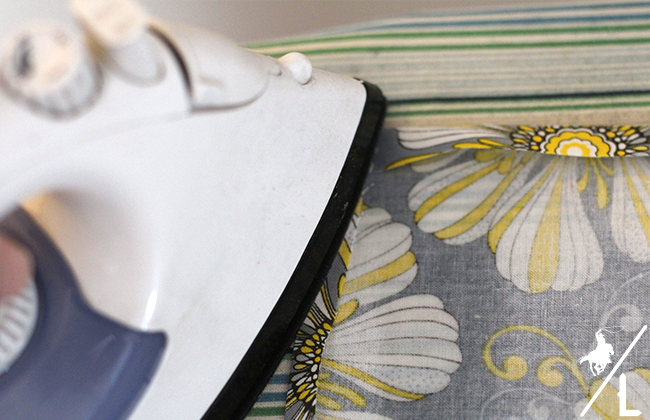 Then add the affordable Purex® Crystals Fresh Mountain Breeze when laundering. This will freshen your wardrobe with the crisp air of Fresh Mountain Breeze to brighten your everyday. I found Purex® Crystals in the laundry aisle at my local Walmart and is now on Rollback. Purex Crystals provide a great scent at a great price! Do you have a vegetable garden? What vegetables do you grow?